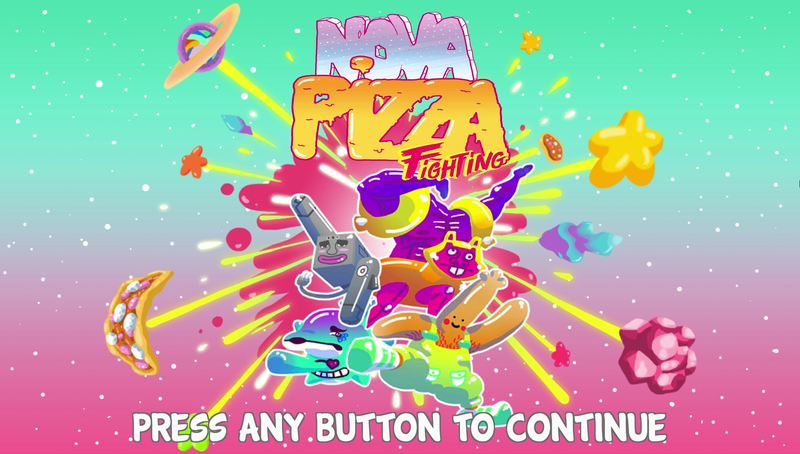 It's time to play Nova Pizza Fighting !! 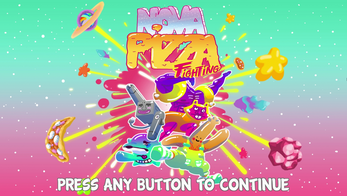 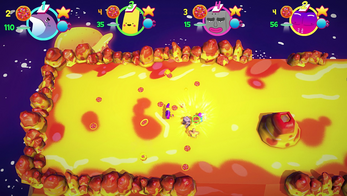 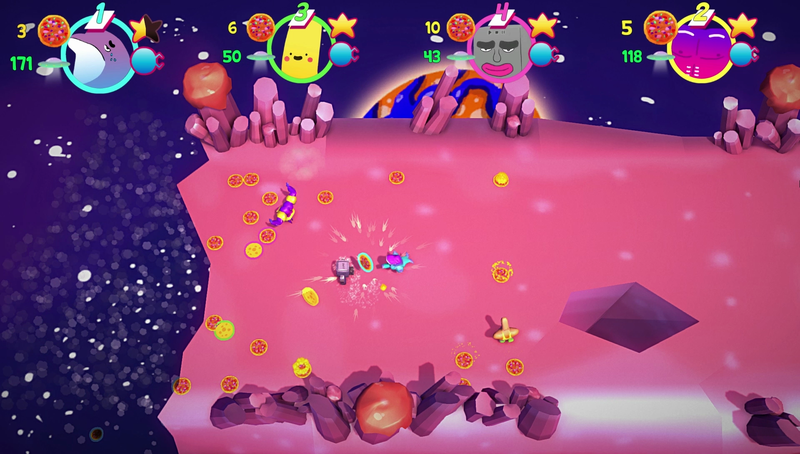 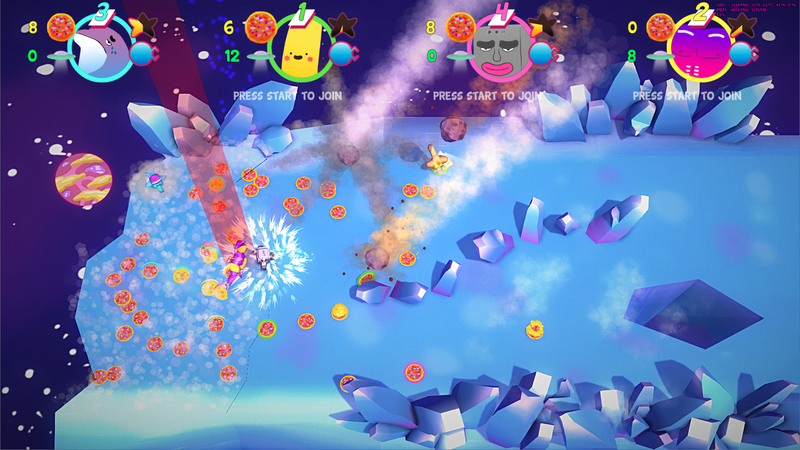 Fight with friends -or bots if you don't have friends- to collect pizzas and send them to your mothership. Don't waste time though, the planet is collapsing under your feet!